Ok, I know that this day in age there is a holiday for everything. Like Waffle Day. But today I want to focus on good ole Dad. Fathers day is Sunday June 18th, and that is fast approaching. If you are lucky enough to have an awesome dad, then count your blessings! If not, Fathers day can celebrate any father like figure in your life. Someone who you can turn to for great life advice, ask stupid questions, or..you know..play golf with! We have put together a short list of great fathers day golf gifts. They range from $10 to $40. So whatever your price range, you can get an awesome unique golf gift for him instead of a tie. Please, don’t buy him a tie. 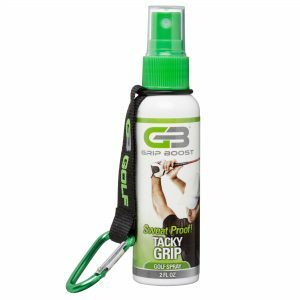 We recently reviewed Grip Boost and this could be a great addition to his golf accessories. It is a spray that improves club grip. This is beneficial to swing speed and accuracy. It is sweat proof, rain proof, and works great in high humidity. This potentially saves you money on new club grips and new golf gloves. How do you improve a hat, a tried and true design. Think again! Urban Canairie revolutionizes the hat design. This is made for the outdoors. 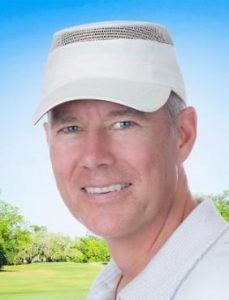 It has a mesh venting system on the sides to allow air flow and cool your head during those middle summer golf rounds. With the mesh on the sides and a flat top, it allows your head to cool but also keeps the sun off the top of you head. Proudly made in Canada! Get the Urban Canairie Today! These Callaway super soft golf balls are a great gift for your senior dad! We pulled this product from our Best Golf Balls for Seniors article from March. These Callaway’s are their softest golf balls they have ever made. Which will help old dad as his golf swing speed decreases. The low compression reduces spin which in return will give a straighter ball flight. They are also available in yellow so they are easier for him to find in the rough. 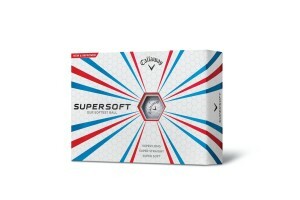 Buy the Callaway Super Soft Golf Balls on Amazon! This golf putting mat is perfect for the office while he is on those important calls about 401k’s or something. Comes in different lengths and colors. It also returns the ball right back to your feet once he has sunk it. This golf gift gives him the greatest gift of all…putting practice. Cause we all need help putting. And at $40, its a great fun gift for the family to give. Gift wrapping is also available on Amazon. Check out the Greatgymats Golf Putting Mat! These glasses are designed to make white golf balls more visible in the rough. These greatly increase the chance of dad finding his ball and probably other lost balls! And we all know how dad likes to save money! They work by blocking out sunlight and illuminating white and yellow objects. This helps you find you ball faster and reduces stress. The A99 are the best rated on Amazon and look not so bad either. Gift wrapping is also available. 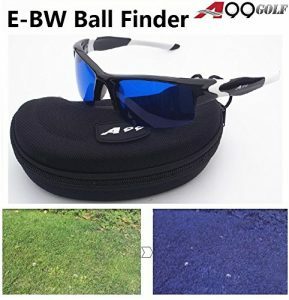 Buy the A99 Golf Ball Finder Glasses on Amazon Now! Dads are the best! Be sure to give some thought on a great fathers day golf gift that he will surely enjoy. As always, it is not how much money you spend, it is the thought that really counts. Give thanks to any father figure in your life that you can count on for great advice, fishing trips, and paying for lunch. These 5 golf gifts are something he can actually use on the next round with good ole dad. 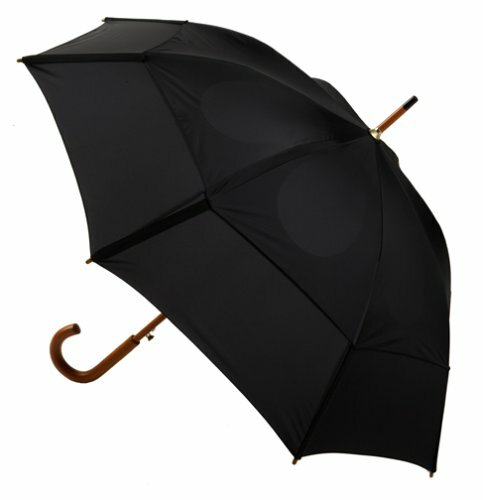 The 12 Best Golf Gifts for Golf Lovers Five Funny Golf Gifts What is the Best Golf Umbrella? 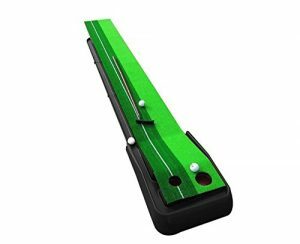 What is the Best Divot Repair Tool?